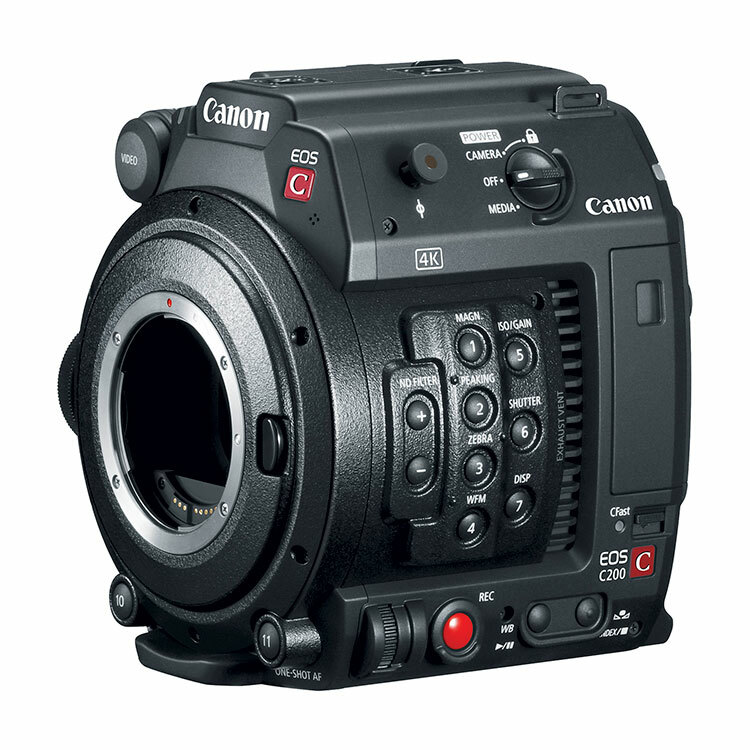 Apply for a Canon C200B Accessory Kit 2216C002 lease: 1.99% & 0% Interest Lease Program. Canon ITCG, in partnership with Canon Financial Services, Inc. is offering 1.99% financing for 36 months and 0% for 24 month leases. 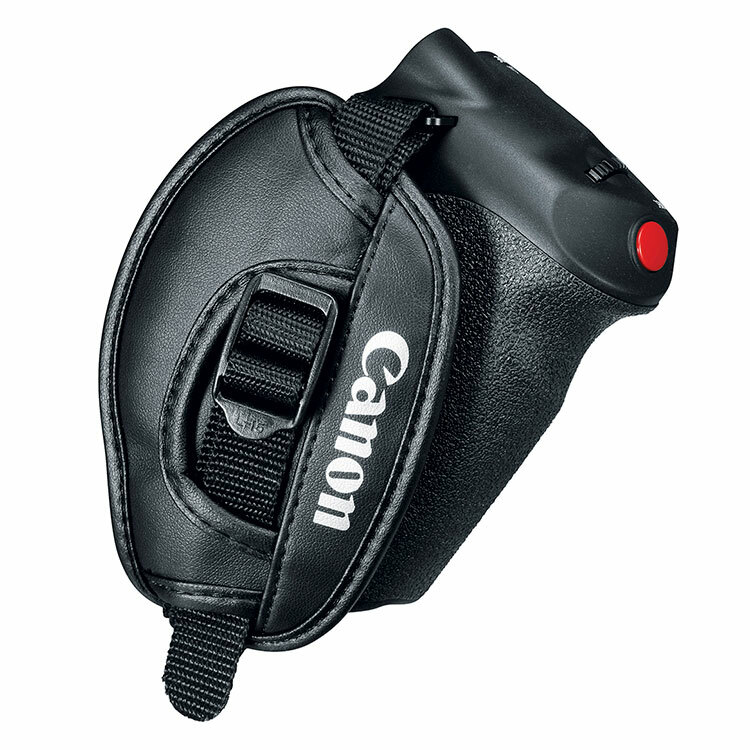 Full Details on the C200B here. 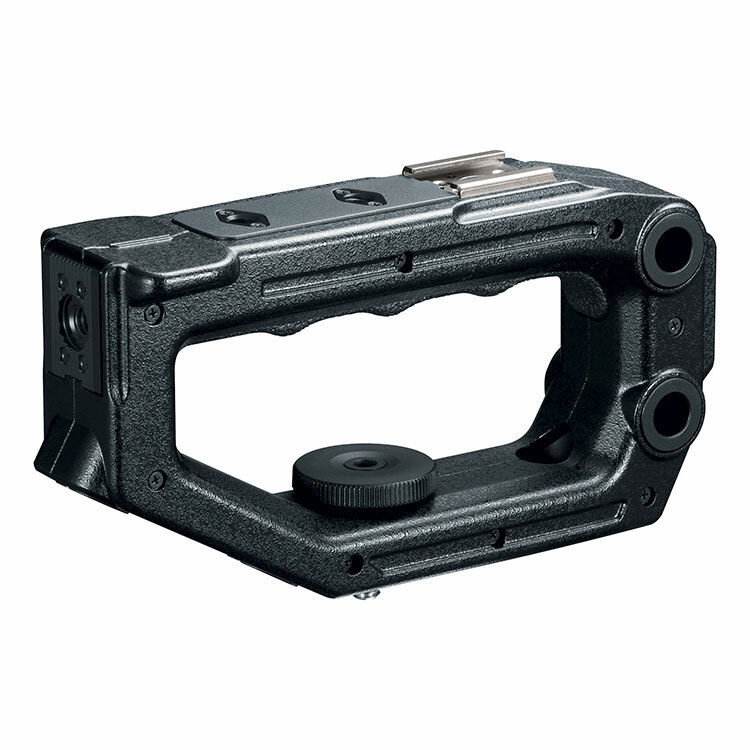 The C200B does not include an EVF (electronic viewfinder), nor can one be added on. 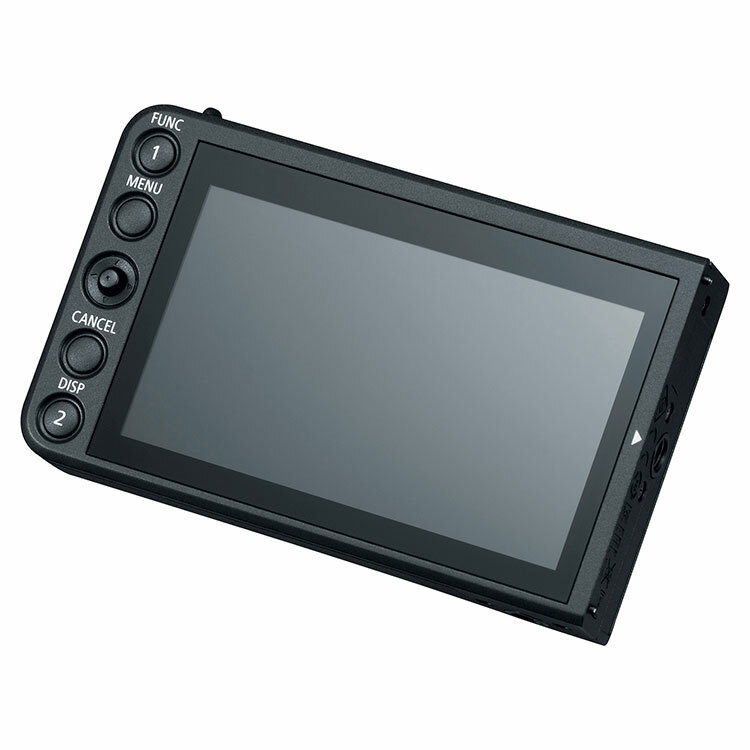 Texas Media Systems brings you this package that addresses the second difference: all accessories bundled with the C200 are included in the C200B Complete: the LCD Touchscreen Monitor and attachment unit, the unit cable to connect the monitor to the camera, and both the side grip and top handle attachments. These packaged accessories are more expensive when purchased separately. 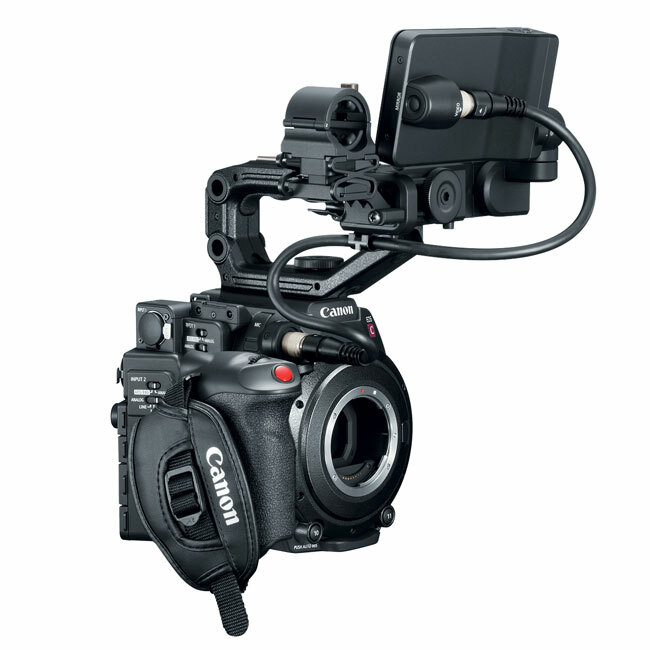 A: The Canon C200B camera body can be configured with all the same accessories that the C200 comes with (including the touch screen LCD). 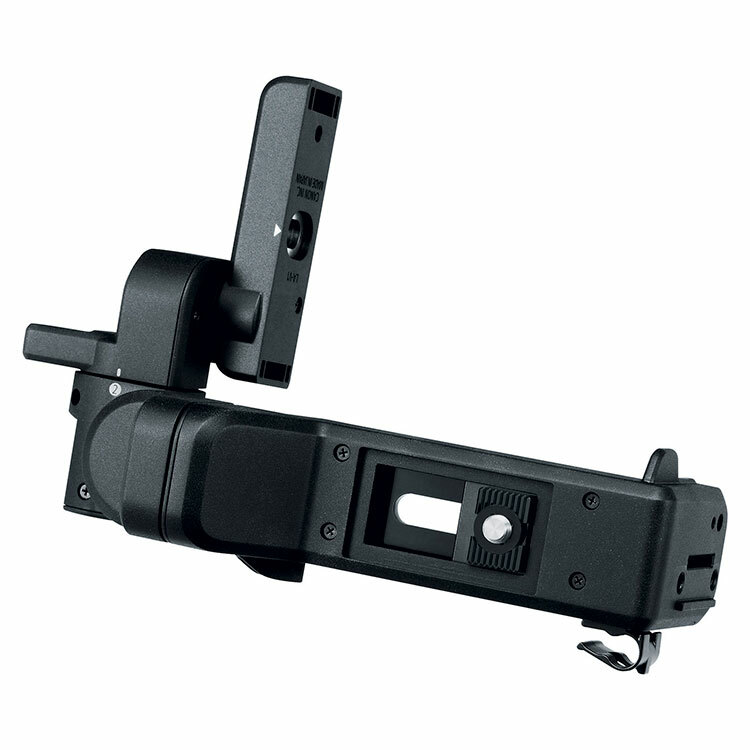 The C200B COMPLETE packages the accessories that come standard with the C200 (not with the C200B Cinema Camera Body) at a discount so that both the C200 and C200B COMPLETE have the same price. 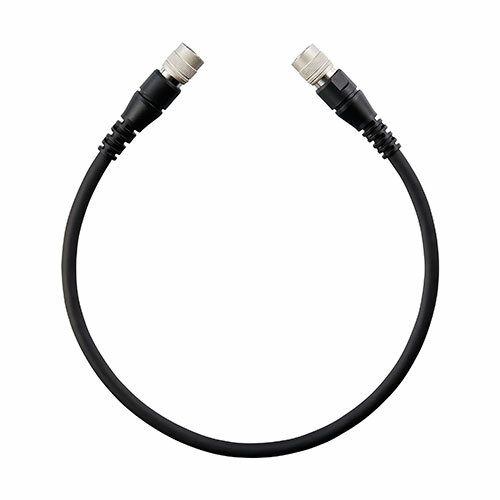 The only real difference is the lack of an EVF on the C200B and the option to switch out the standard UN-5 cable with a UN-10 cable that is double the size.